This silver colour metallised premium disposable plastic cake server, from the Mozaik Classic Range by Sabert, measures 25.4cm (10 inches) in length and is perfect for entertaining. 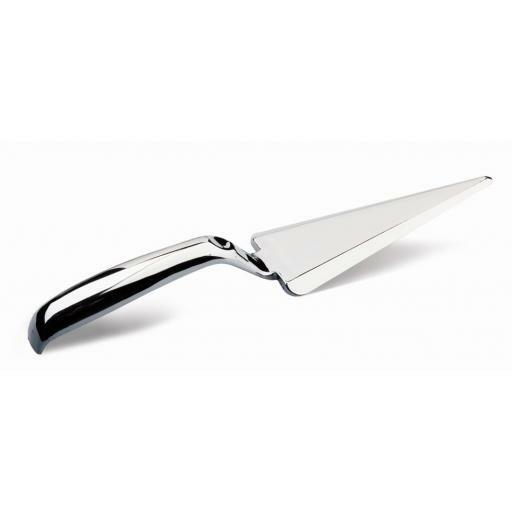 This cake server is ideal for use as a cake slice or a pie cutter for a dinner party, wedding reception, traditional afternoon tea or birthday party. Metallised silver premium disposable plastic cake server or pie cutter. 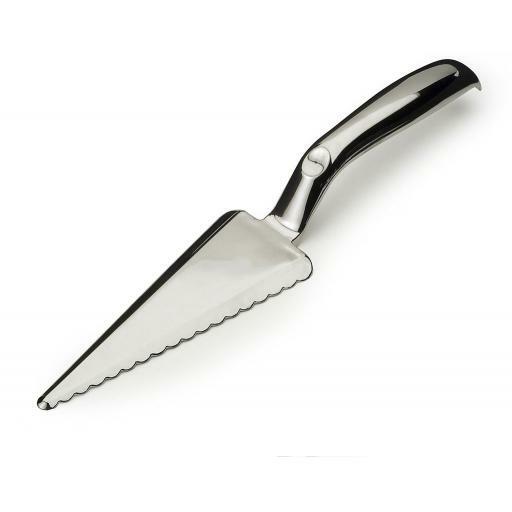 Perfect for cutting and serving cakes, quiches, pies and desserts.